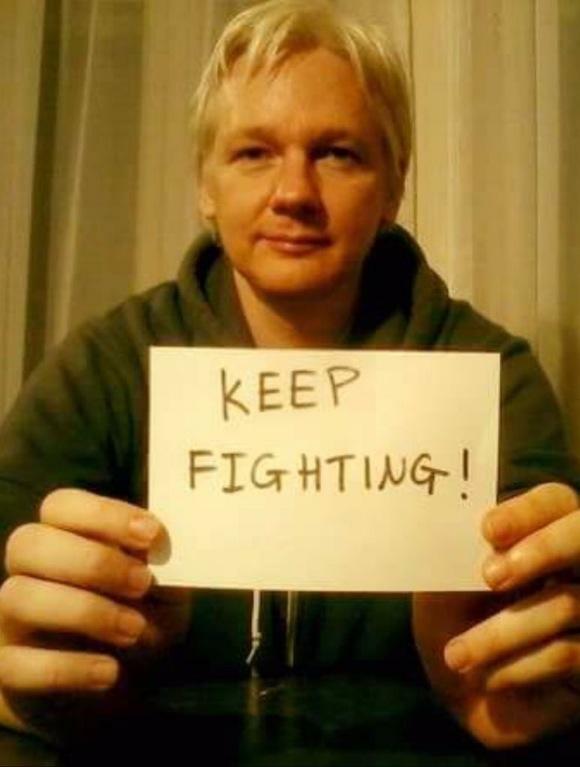 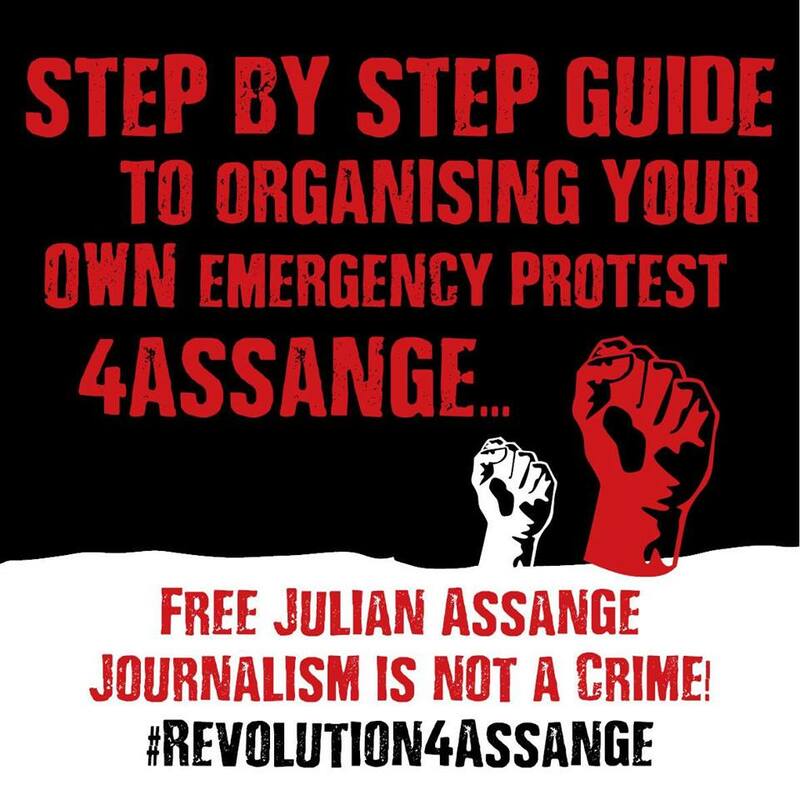 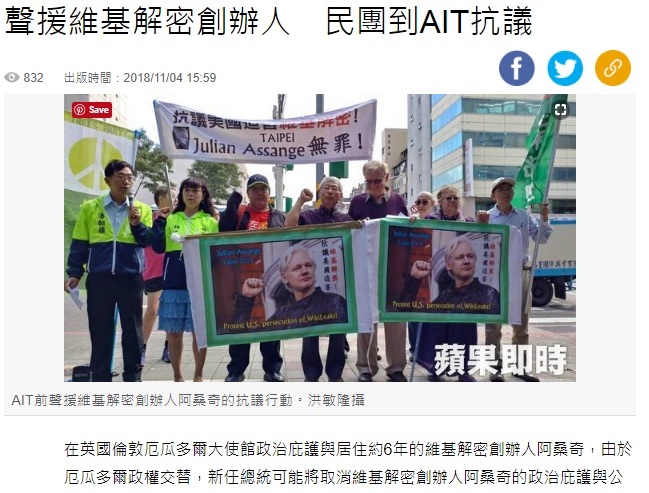 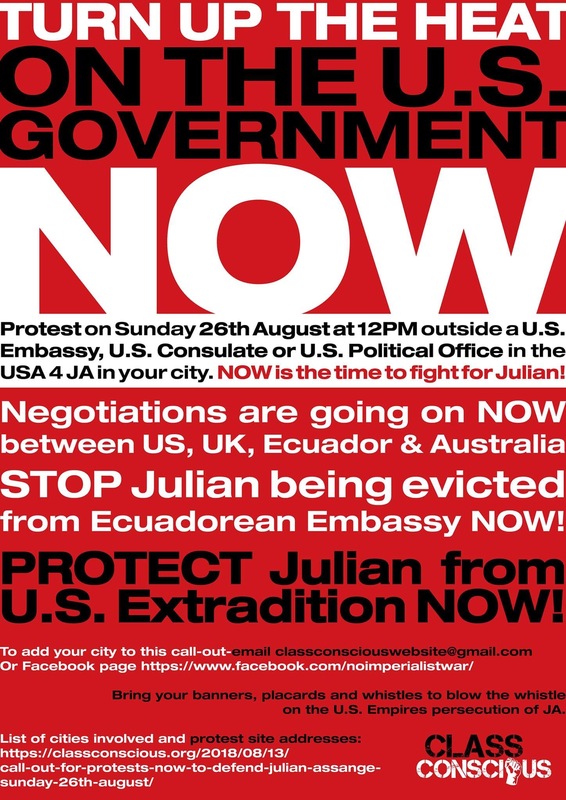 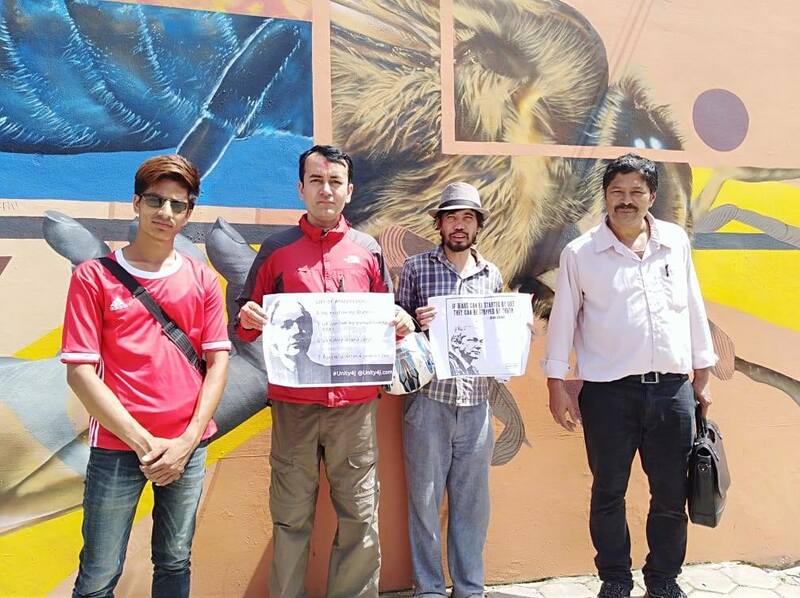 Home » News » Archive by category "Protest"
Protests for Julian held in 16 cities! 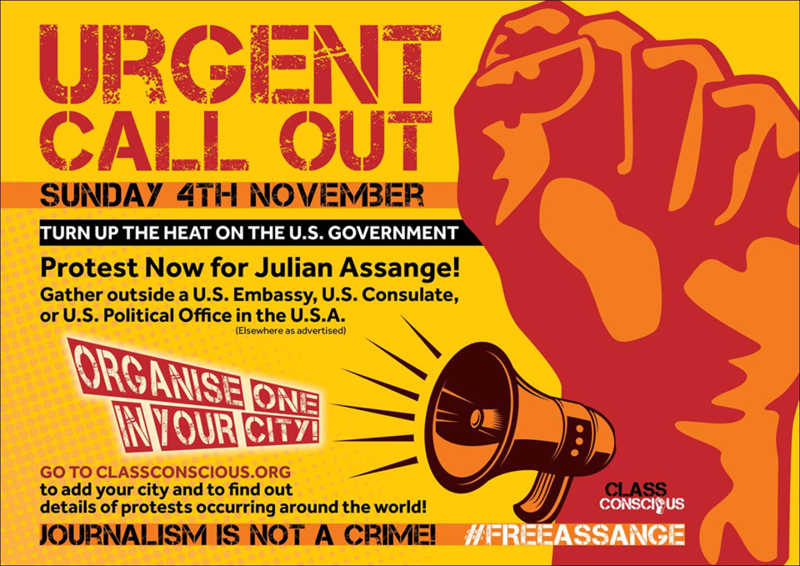 Join the next global protests to turn up the heat on the U.S. – November 4th. 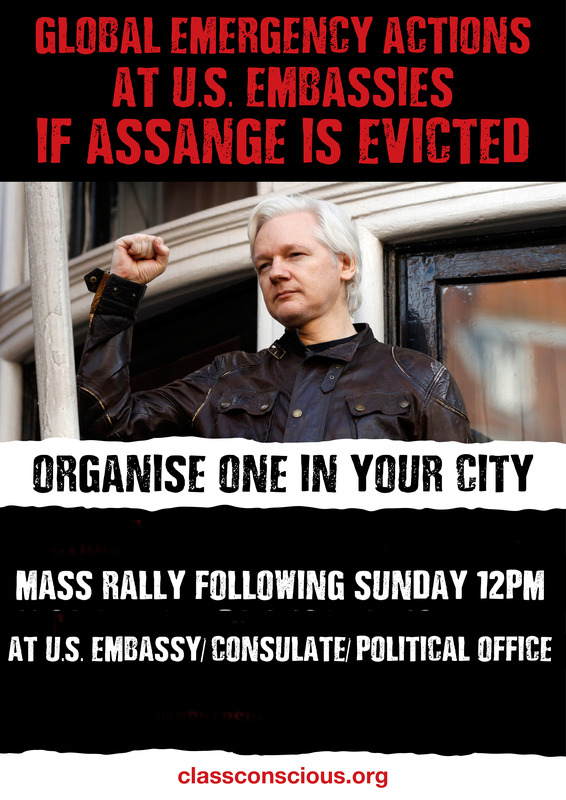 Actions for Assange pages spreading across Facebook. 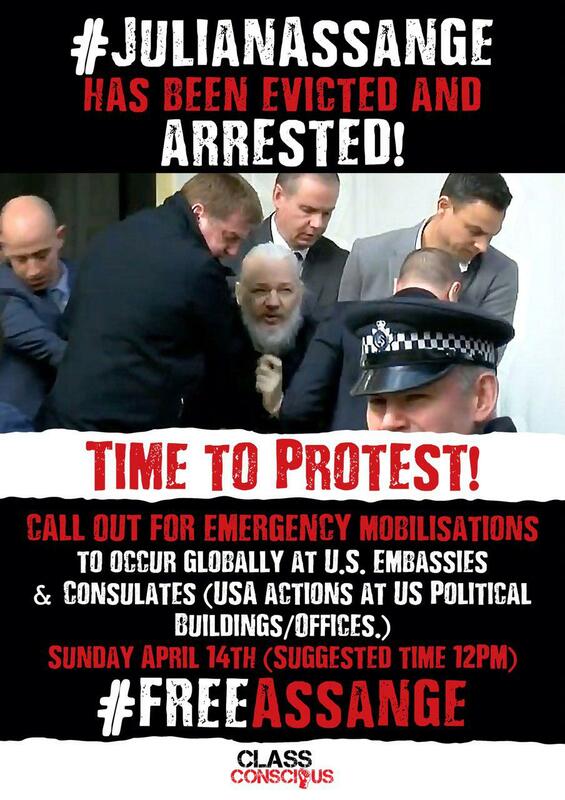 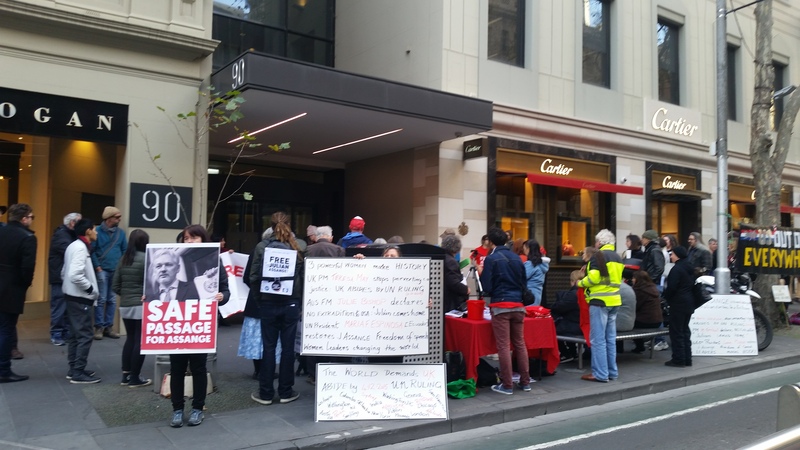 Melbourne protest outside British Consulate demands freedom for Julian Assange!